Learn four ways you shouldn’t pay off debt with the help of financial planner Matt Logan. 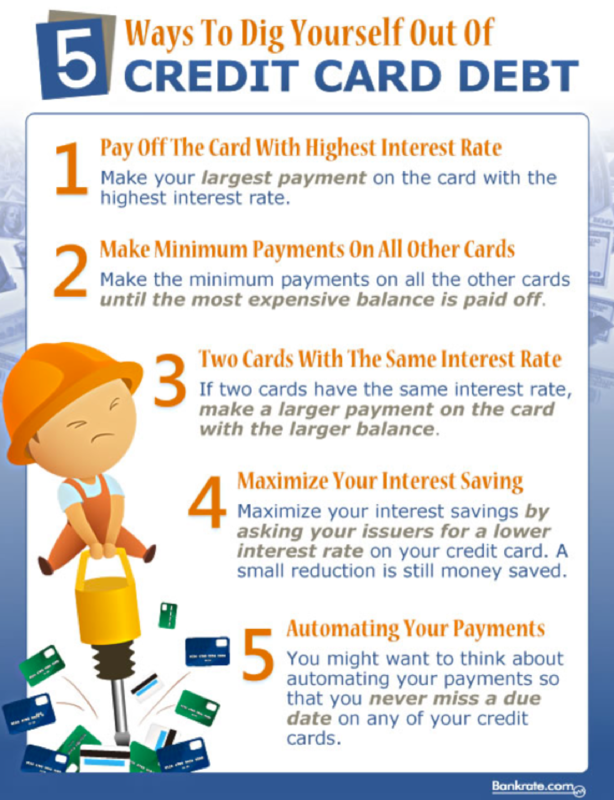 Credit Card Balance Transfers. While transferring your credit card balances through 0% balance transfer specials isn’t the worst way to pay down debt, there are a few cons to be aware of before proceeding. Keep in mind that most zero-interest balance transfer deals are not free - in fact, they come with a transfer fee (typically about 3 % of your total transfer debt). So, you are starting the balance transfer with more debt. The next thing to keep in mind is the interest rate once the 0% introductory period is over. Is it more than you are currently paying? Additionally, are you in the position to pay down a substantial amount of the debt before the introductory period is over? 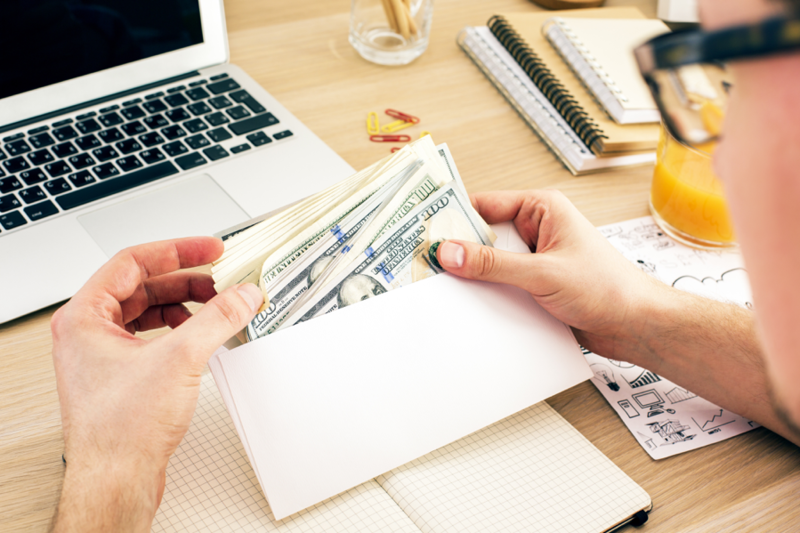 While a balance transfer can be useful in specific situations, if you continually transfer balances from one card to another, it may be time to take a closer look at your money managing skills. You might be asking yourself right now if people use gambling as a way to pay off debt. The simple answer is yes. Whether you are drawn to a large lottery jackpot or have had some success with online gambling sites, gambling on a “big win” is not a debt payoff strategy. Keep in mind, the odds are never in your favor. And, most people who use this approach do in fact wind up in worse debt over time. Borrowing Money from Friends and Family. 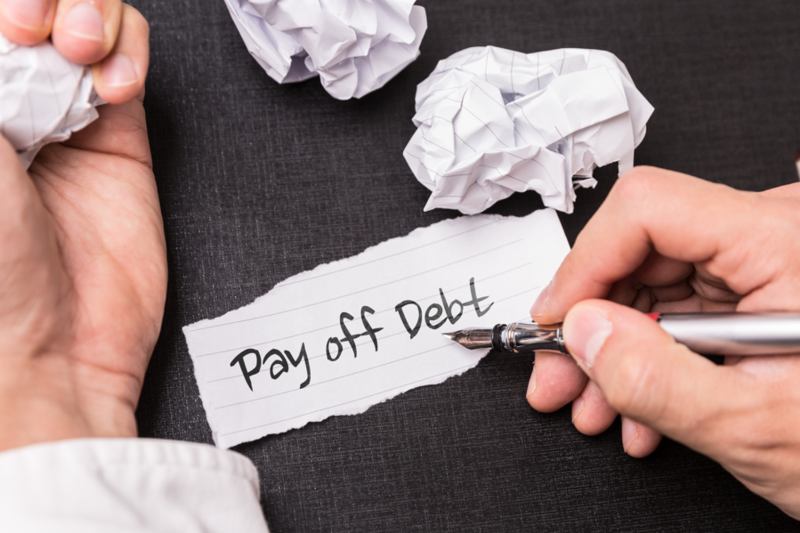 Though it can have its plus sides (it won’t affect your credit score, and you may be able to agree on a lower interest rate than with a banking institution), borrowing money from those closest to you isn’t the best way to pay off debt. Here’s why: If for any reason you have issues repaying the loan, relationships can be strained or forever damaged. In addition, it isn’t uncommon for the person who has loaned the money to feel they should have a voice in major future financial decisions (while your loan is being repaid). In order for relationships to stay intact and the loan to be paid on time, it is best to keep the loan process as official as possible. Create a document describing the loan, any interest, and repayment terms. Make sure every aspect of the loan is agreed and/or signed upon before taking the money. Taking Money Out of Your IRA. Withdrawing money out of your IRA shouldn’t be your first choice in terms of ways to pay off debt. However, in dire situations such as a catastrophic health emergency or losing a home, it may be necessary. Before moving forward, keep a few things in mind: Cashing out your IRA will lead to paying taxes on the amount you withdrew, plus a penalty (in certain situations). This penalty can be as much as 10 percent. Last, any money pulled out means less money in retirement, and might be difficult to make up. Create or work with a financial advisor to design a budget. 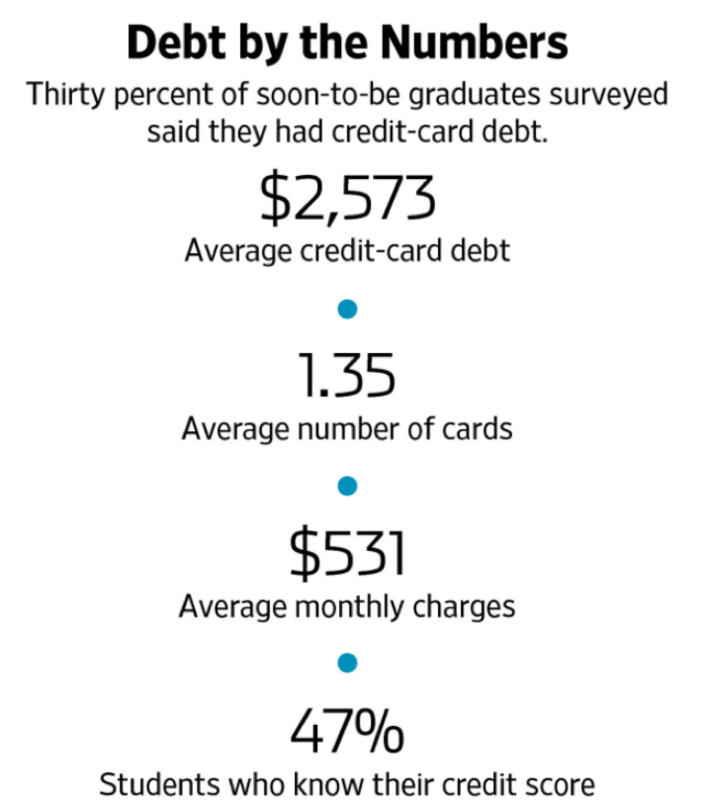 Work on highest debt amounts first, particularly credit card balances that have the largest interest rate. If possible, pay more than the minimum balance option. 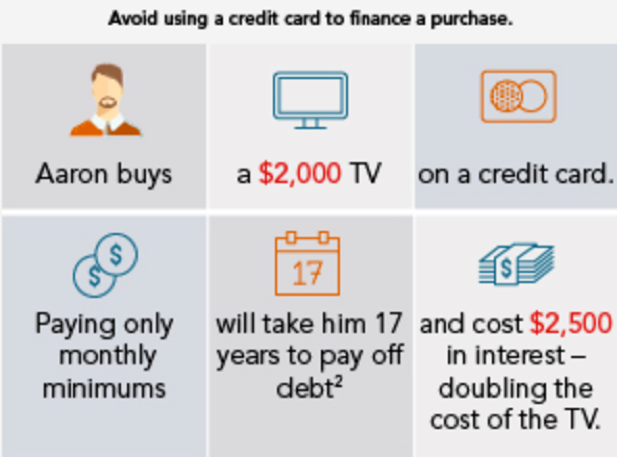 Make a commitment to not use your credit cards. Use job bonuses to pay down debt. Consider selling any unused items, electronics, etc. Take a money-managing course or work with a financial advisor to help you change your purchasing and spending habits. Give yourself a reward when you hit paying debt-down milestones. Decreasing credit card balances and additional debt is possible, but requires a financial strategy and patience. To learn additional ways to pay off debt, browse www.MattLoganInc.com or reach out to Matt directly.